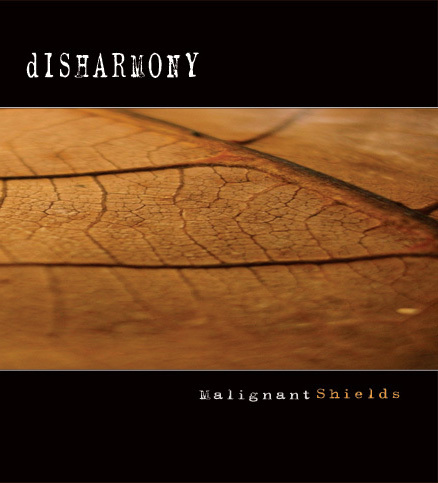 dISHARMONY - Malignant shields / CD SOLD OUT! 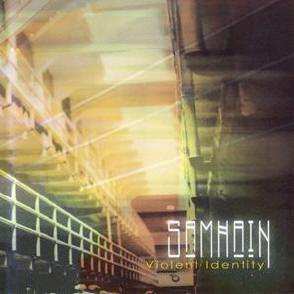 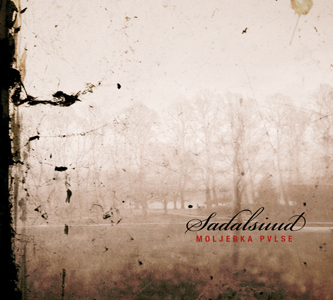 Samhain - Violent identity / CD SOLD OUT! 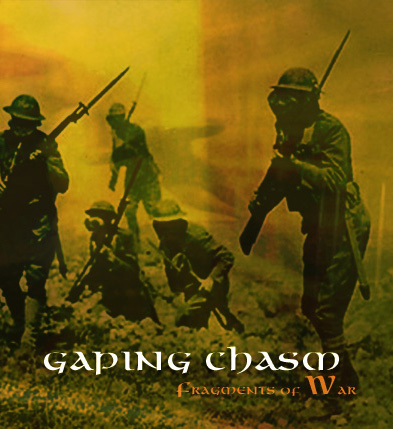 Gaping chasm - Fragments of war / CD SOLD OUT!